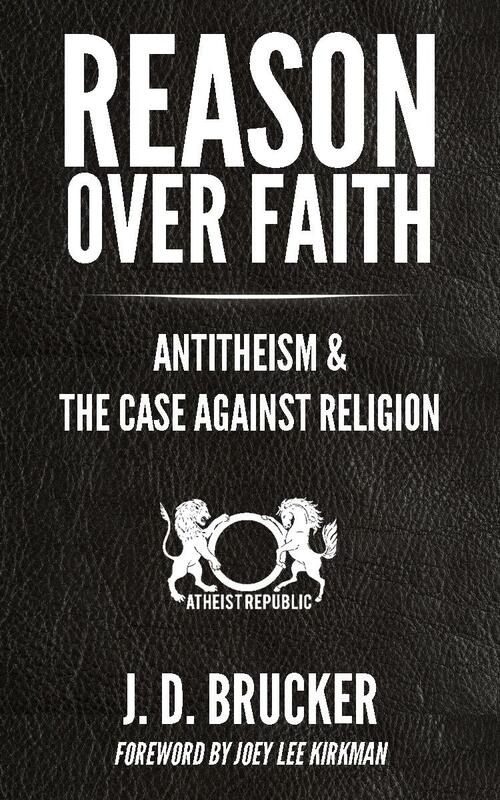 Coming soon, my book Reason over Faith: Antitheism & the Case against Religion is on the home stretch. I’m happy to publish again with Atheist Republic, great group of guys and gals! The book will also include, which I’m very excited about, a foreword by the awesome Joey Lee Kirkman. More info to come!